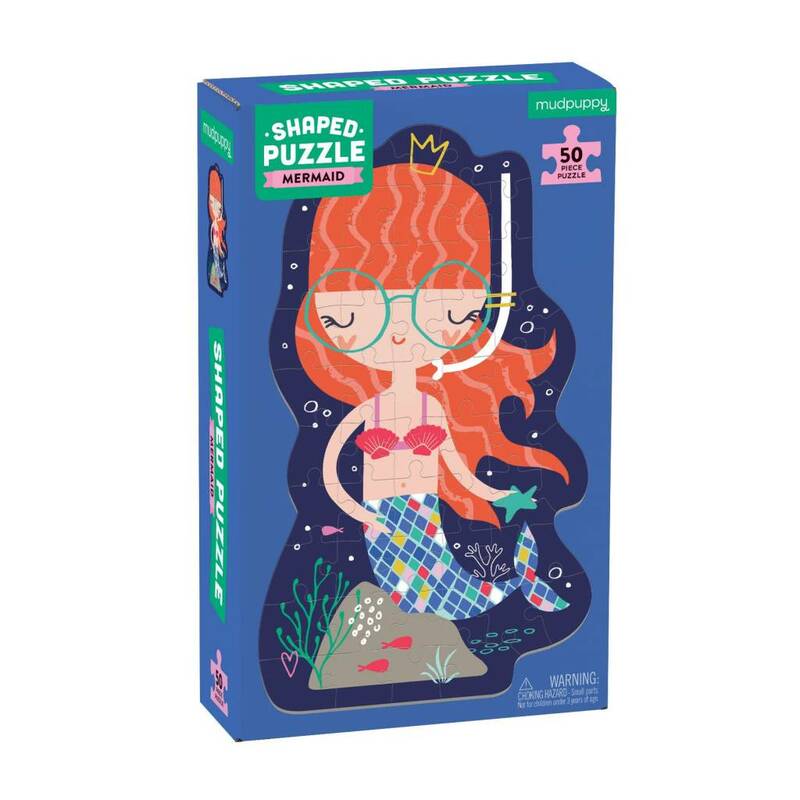 The Mermaid 50 Piece Shaped Character Puzzle from Mudpuppy features an adorable illustration of a red-haired mermaid. The finished puzzle is die-cut to the shape of the puzzle image adding a special wow-factor when completed. 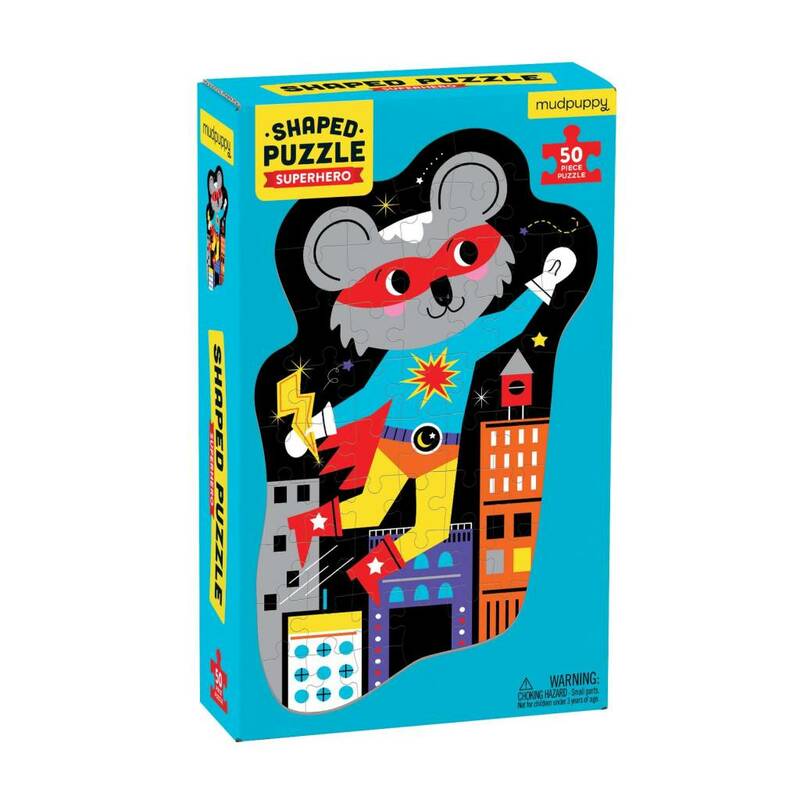 • Puzzle greyboard contains 90% recycled paper. Packaging contains 70% recycled paper. Printed with nontoxic inks.